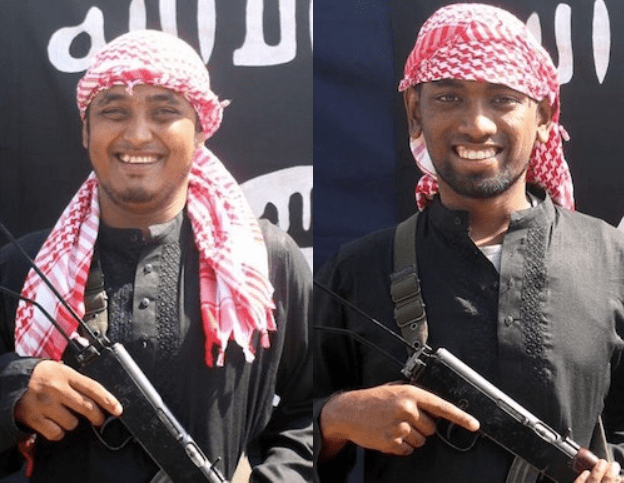 Jihadist extremists hacked 20 people to death in a cafe in the Bangladeshi capital, Dhaka – sparing only those who could recite from the Koran – before they were gunned down by commandos. On Friday night, Bangladeshi resident Hasnat Karim said he brought his family to the cafe in order to celebrate his daughter’s birthday. Hasnat was too traumatised to say more than a few words about his ordeal, saying only that the hostage-takers “did not misbehave with us”. But he detailed to his father Rezaul how the gunmen – who were armed with automatic weapons, bombs and makeshift machetes – had split the diners into two groups. He said his son told him the terrorists “did not hit people who could recite verses from the Koran. The others were tortured”. The terrorists were associated with ISIS. ISIS posted photos of the grinning terrorists on one of its web sites, and while the attack was in process the same ISIS web site posted grisly pictures of slaughtered victims, presumably uploaded by the terrorists themselves. It was an extremely heinous act. What kind of Muslims are these people? They don’t have any religion. If they didn’t have any religion, those 22 victims–two police officers were also killed in a shootout with the terrorists–would be alive today. Stop killing in the name of the religion. Please stop tarnishing our noble religion…I implore you to come back to the rightful path and uphold the pride of Islam. 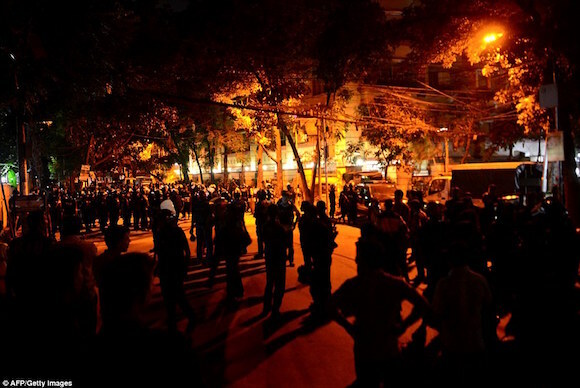 Bangladesh has seen an increased amount of Islamist terrorism in recent years with attacks on non-Muslims, bloggers, atheists, secular activists and even LGBT campaigners. But this is the first concerted attack on foreigners. Most of the victims were Italians and Japanese, neither of whose countries have aircraft killing Muslims. Not yet, anyway. They might want to think about joining the air campaign against ISIS. NOTE: He might have meant “us Bangladeshis.” A reader points out that “two of the three American students murdered have obviously Muslim names, Faraaz Hossein and Abinta Kabir.” So possibly “us” meant Bangladeshis; on the other hand, the terrorists did kill two Bangladeshis, so that doesn’t really work, either. Perhaps Hossein and Kabir were not able to recite from the Koran despite their Islamic-sounding names. Or perhaps some were killed because they resisted, or perhaps the terrorists were not perfectly systematic.